A pleasant day my fellow JCI Members! JCI Philippines, as an organization, is always at the forefront of addressing the most pressing concerns that our society is facing. 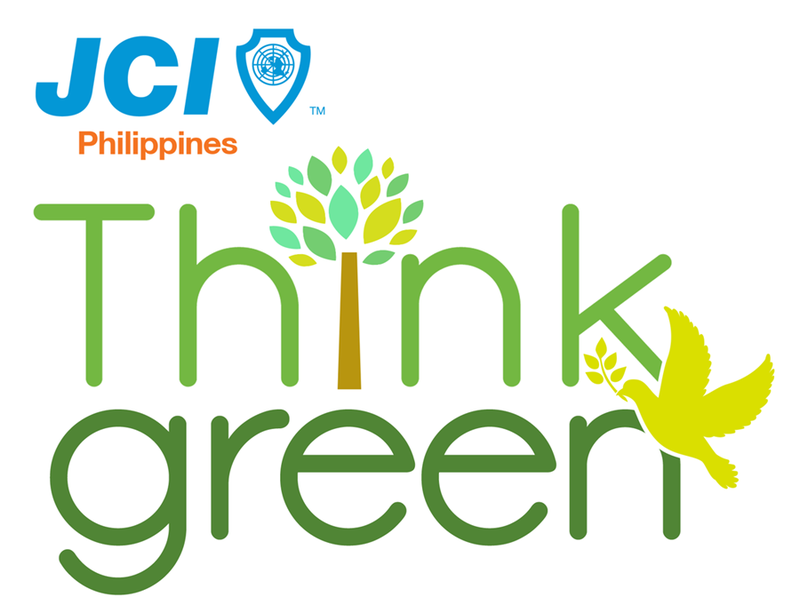 In line with our United Nations Sustainable Development Goals (UNSDGs), we are launching once again our flagship environmental program – Think Green. This program started in 2009 with the initial purpose of getting support for Climate Change mitigation and adaptation programs. After several years of implementation, it has evolved into an all-encompassing program that seeks to address a wide-range of environmental and public health issues. In order to achieve our main objectives for 2017, I encourage all of you to implement the following projects and programs in your respective local chapters. No matter how small or large your initiatives may be, trust that you will be doing your part in saving our environment and preventing it from further ruin. If your respective Local Organizations can come up with your own initiatives outside of the ones that are suggested above, I would highly encourage you to do so and share your best practices with the rest of the National Organization, so that we can magnify their impact on a bigger scale. Planet Earth is our home. As Young Active Citizens, we need to do our part in ensuring that the Earth’s resources will be appreciated and enjoyed by future generations. We must all act now. We must Think Green! Beyond Self is the theme for this year.